Triton Digital, a leading developer of digital audio technology, including ad serving and seminal programmatic media-buying offerings for the radio industry, is being acquired by E.W. Scripps Co., one of the largest operators of local media outlets, especially independent TV stations. 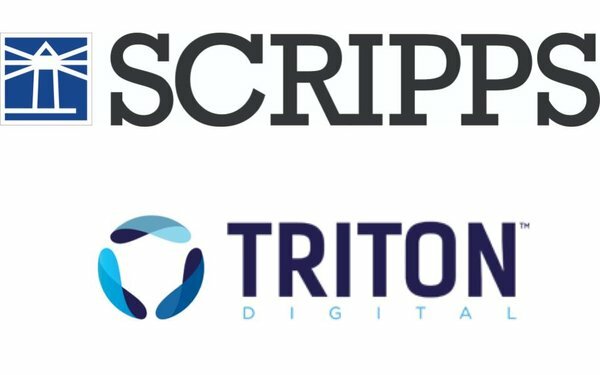 Scripps said it is paying $150 million to acquire Triton, which is owned by private equity firm Vector Capital, and will use it to help catapult it into the burgeoning digital media marketplace. Triton’s digital audio and ad-serving technology powers or measures streaming and music services, as well as podcasting for many of the biggest names in audio, including Pandora, Spotify, NPR, iHeart, Entercom, Cumulus, and others.